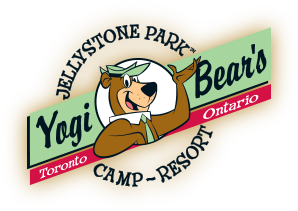 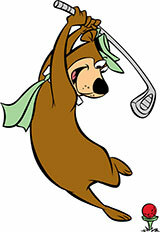 Check out the attractions and activities closest to Jellystone Park™ Toronto! 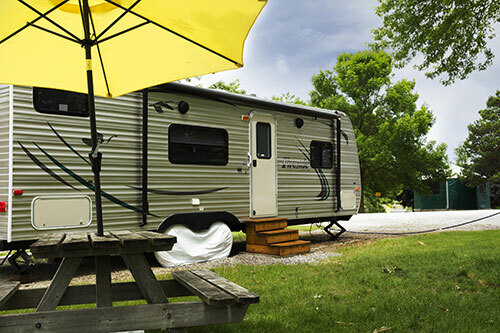 While there are many activities here at Jellystone Park™ Toronto to keep you having fun, there is also a lot to discover with short trips to the areas surrounding our beautiful campground. 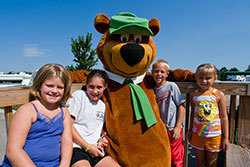 Check out the activities and attractions available in just a short drive and ask our friendly staff for more information on how to get there! 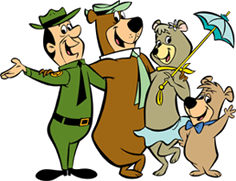 What better way to remember your Jellystone Park™ experience that with a photo with Yogi Bear or one of his charismatic friends?